Juventus were on the brink of elimination after Son Heung-Min's first-half strike put Spurs ahead and with two goals in quicktime in the second half to complete a fantastic turnaround. Juventus have their task cut out for not only do they need to score to swing the tie in their favour, but must also defend out of their skin to stop the Tottenham frontline. 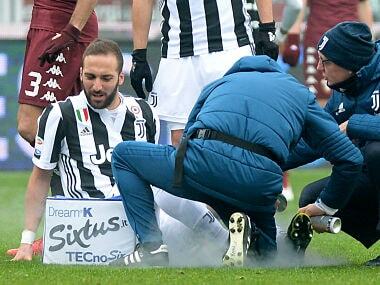 Gonzalo Higuain suffered an ankle sprain against Torino a week ago and is set to miss the second-leg clash against Atalanta in the semi-final of the Italian Cup. 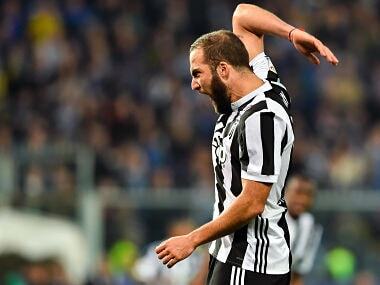 Higuain was substituted in the 15th minute of Sunday's Turin derby, which the defending champions won 1-0 thanks to a first-half goal from Alex Sandro. 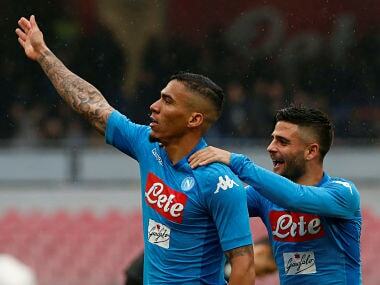 The two Serie A pacesetters, Napoli and Juventus, both bounced back from European setbacks to claim their ninth consecutive league wins. 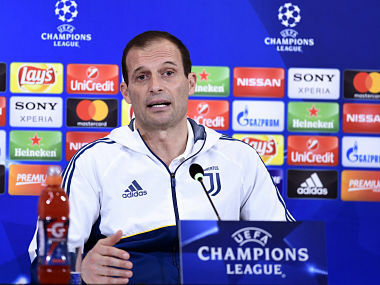 Allegri has accumulated a 238-point haul in Serie A to overtake the previous records of 234 by predecessor Antonio Conte and Carlo Carcano back in the 1930s. 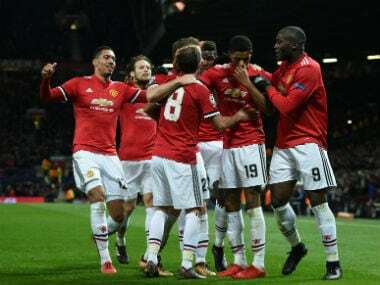 Manchester United and Juventus were among the sides to clinch a place in the last 16 of the Champions League on Tuesday, while Bayern Munich gained a measure of revenge over Paris Saint-Germain. 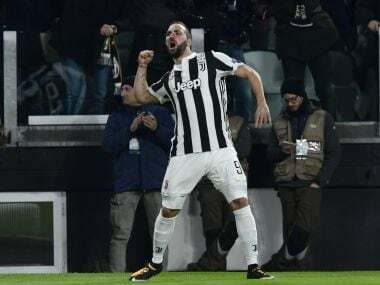 Higuain, who joined Juventus in 2016, and has scored 10 goals in all competitions this season, underwent surgery on a fractured bone in his left hand on Monday. 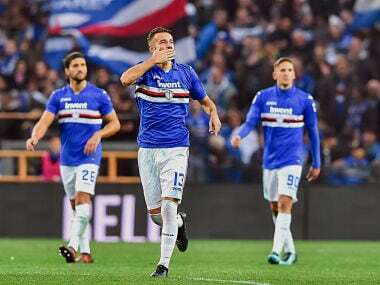 Juventus fell to third position four points behind leaders Napoli, 2-1 winners over AC Milan on Saturday, with Inter Milan moving second thanks to a Mauro Icardi brace in a 2-0 win over Atalanta. 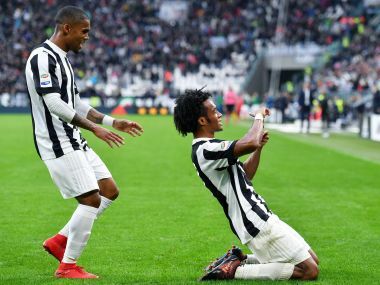 Juventus closed the gap at the top of Serie A with a 2-1 win over bottom club Benevento on Sunday as leaders Napoli were held by Chievo and Inter Milan drew 1-1 against Torino.